Wakefield is a settlement in West Yorkshire on the banks of the Calder. The first record of the town is in the Domesday Book, but archaeological finds pre-date that. There is evidence of coal mining in the area in Roman times. The river and then canals were always central to Wakefield’s thriving industrial growth by providing both power and transport. Before the industrial revolution, the area had many hand-loom weavers who brought their cloth to Wakefield for finishing. Not surprisingly, a cloth market developed and a cloth hall built in 1776. To this was added a corn market. The industrial revolution brought factory-based wool production to the town, also coal mining and engineering. In the C19th the railways added to the transport system then in the C20th the M1 and M62 improved transport links. The History Centre opened in February 2017. The National Lottery Heritage Fund, five West Yorkshire councils and West Yorkshire Joint Services all funded the project. The Centre houses the West Yorkshire Archive Service. This is the third largest archive in Britain and has over 10 million documents. Its records tell the history of West Yorkshire from 1194 in the reign of Richard the Lionheart. Among the collections held by the archive are the National Coal Board’s archives on collieries and coal miners in Wakefield and the south Leeds area. 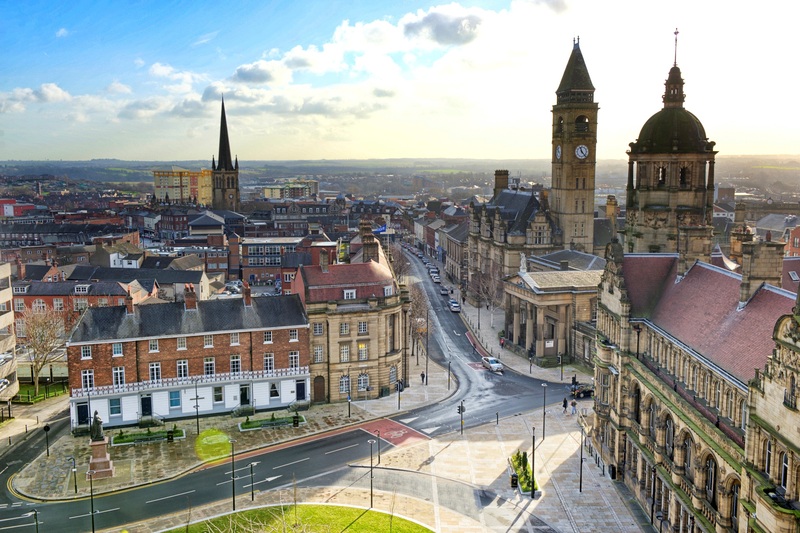 Visitors and group organisers will welcome the Wakefield Civic Society’s suite of Guided tours of Wakefield Town and County Halls. Contact them via their web site. For a whole weekend of entertainment in August the seaside comes to the city centre. Bring your deckchair and soak up the sun while the children make sandcastles on the beach. There’s plenty to do to keep the whole family busy with donkey rides, Seagulls Street performers, Punch and Judy, stilt walkers, kid’s swing boats and side stalls. World famous Yorkshire Forced Rhubarb PDO has EU Protected Designation of Origin. Growers in the Rhubarb Triangle between Leeds, Wakefield and Bradford use traditional methods. The crop is forced in darkness and picked by candle light to prevent daylight reaching the stems and leaves. This results in a better flavour. Oldroyd & Sons have group visits from January to March where visitors can see the crop growing by candle light. Don’t miss the Wakefield Festival of Food, Drink & Rhubarb which returns from 23 to 25 February 2018. Based at Caphouse Colliery, Wakefield, the NCMME works with Yorkshire Creative Talent to present exhibitions in new and interactive ways. So, in 2017 the museum focuses on the 70 years’ anniversary of the nationalisation of the coal industry. 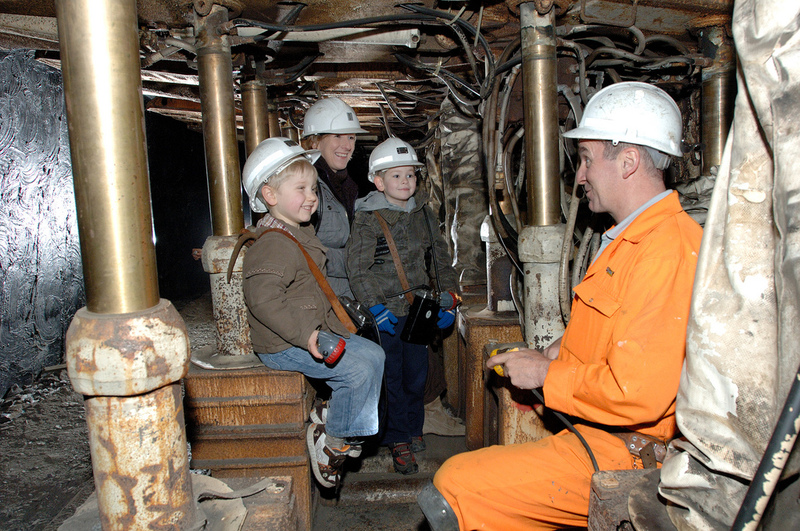 Over a 45-acre site visitors see for themselves how miners lived, worked and relaxed. Exhibits show mining life in the Victorian age through to the modern day. Furthermore, the Museum exhibits are above and below ground with pit ponies, special events and hands-on science displays. There are plans to regenerate a complex of derelict grade-II listed Victorian mill buildings in Wakefield, creating a new arts-led leisure district. The nine 19th century buildings will be converted into studios for artists, designers and musicians, and it will include workshops, offices, shops, restaurants, galleries and a hotel. Near the Hepworth Wakefield Gallery, the Rutland Mills development will build on the cultural programme offered by the popular attraction. 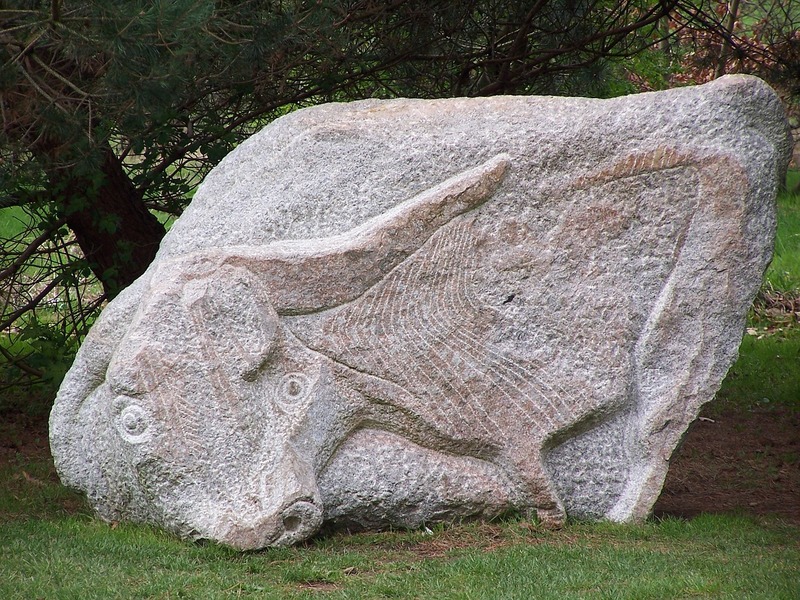 This will make the area an even more attractive proposition for visitors to the Yorkshire Sculpture Triangle. If you’ve enjoyed a visit to the heart of West Yorkshire please tell us about it.